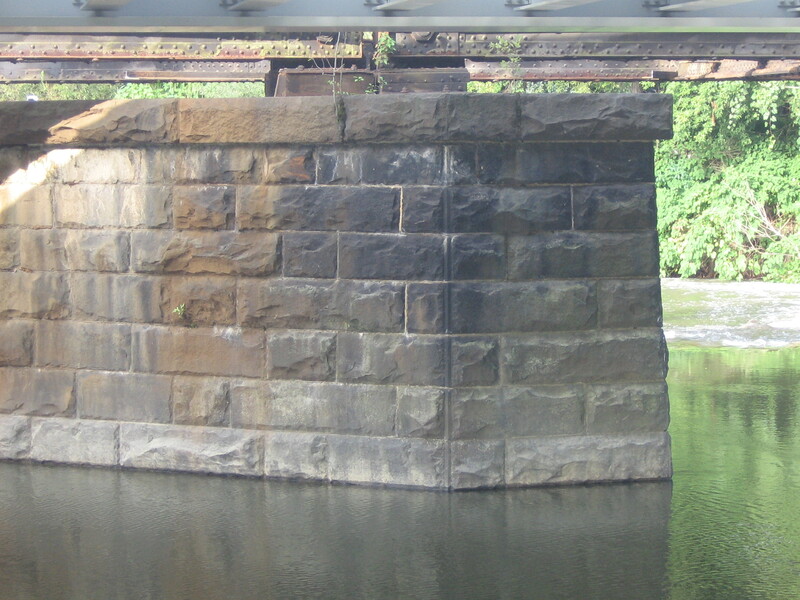 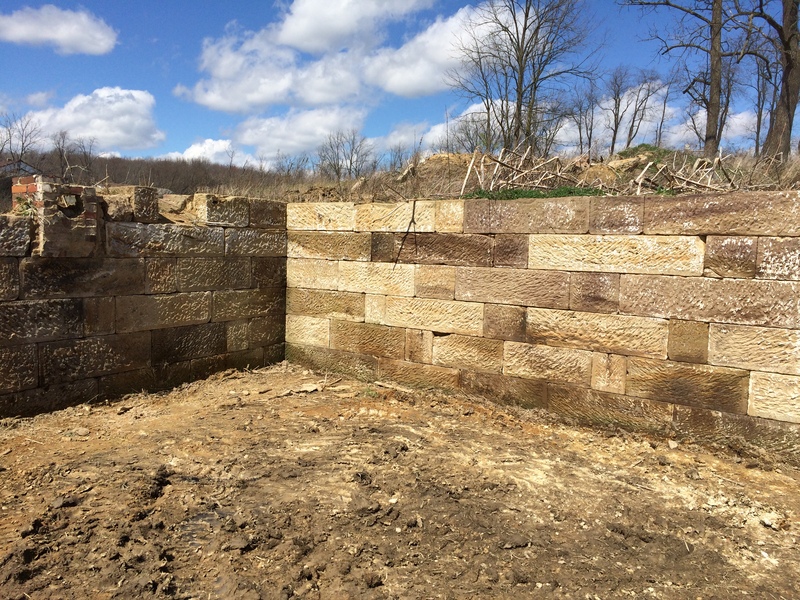 Barn Stone is one of the standard of Historical Masonry. 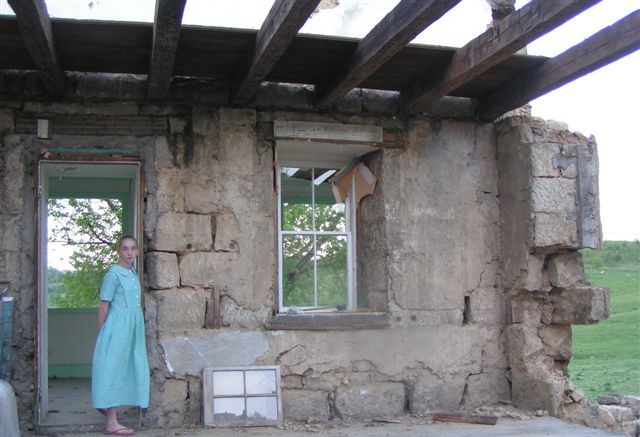 Born out of the necessity of the first settlers of America to build the shelters and storage barns for their survival and eventual prosperity. 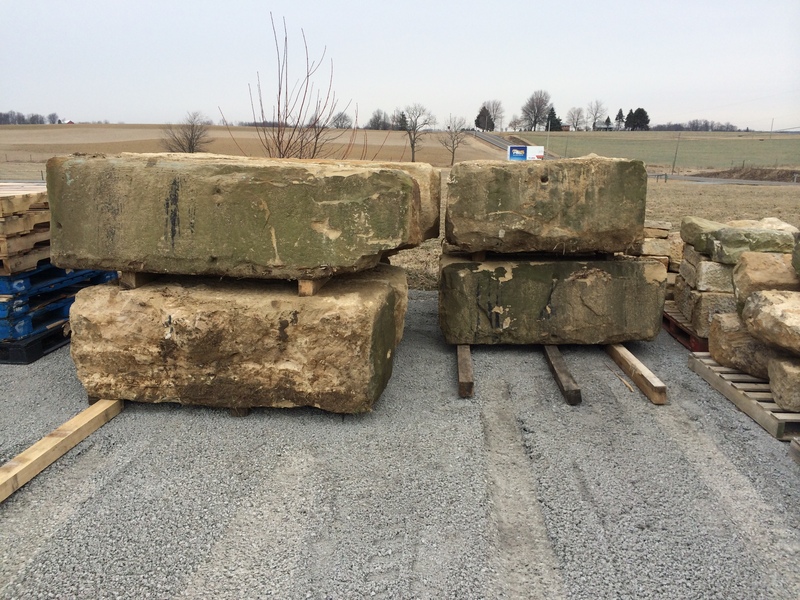 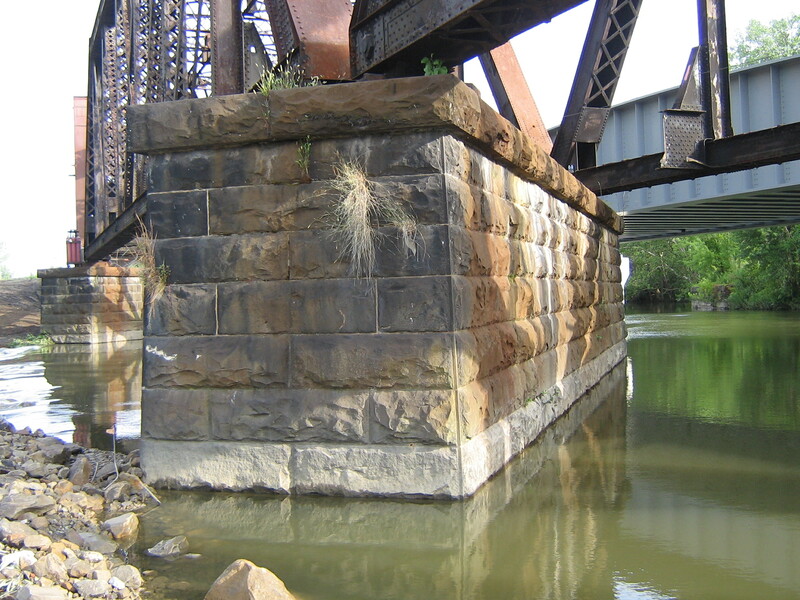 Barn Stone from REALGOODS Company has been gathered from Barn Foundations and other Historical Buildings primarily in Western Pennsylvania, and Eastern Ohio. 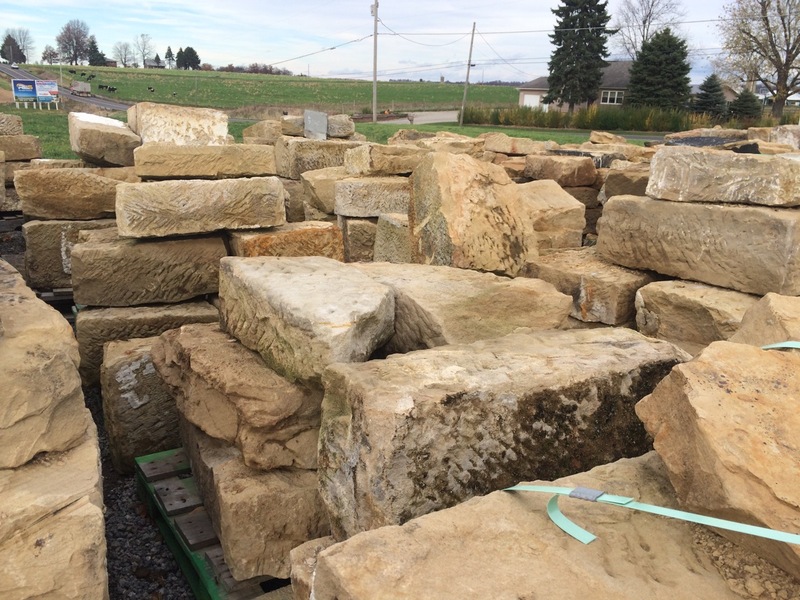 Created by skilled craftsmen of yesteryear, these authentic stones of antiquity are now available for YOUR excellent BUILDING PROJECT. 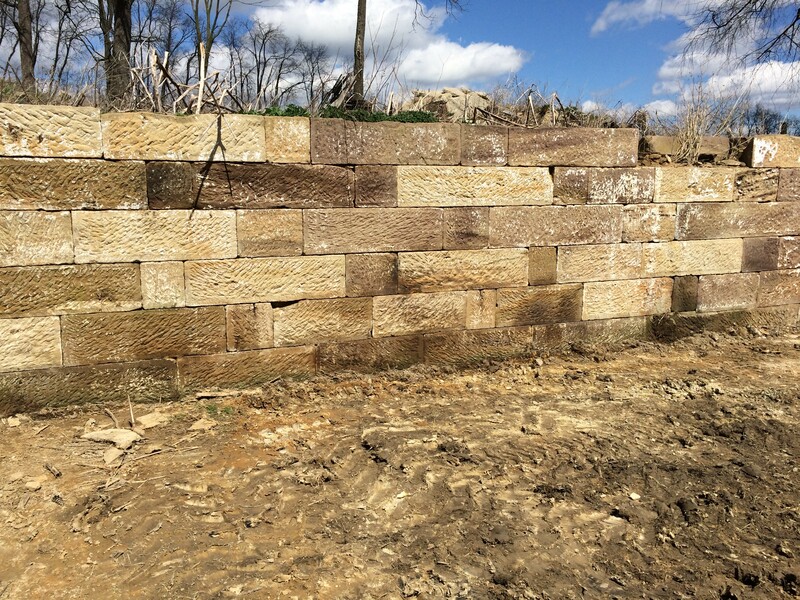 Barn Stone combines the best of Nature, Craftsmanship and Historical Value to enhance your project, with authenticity from the past. 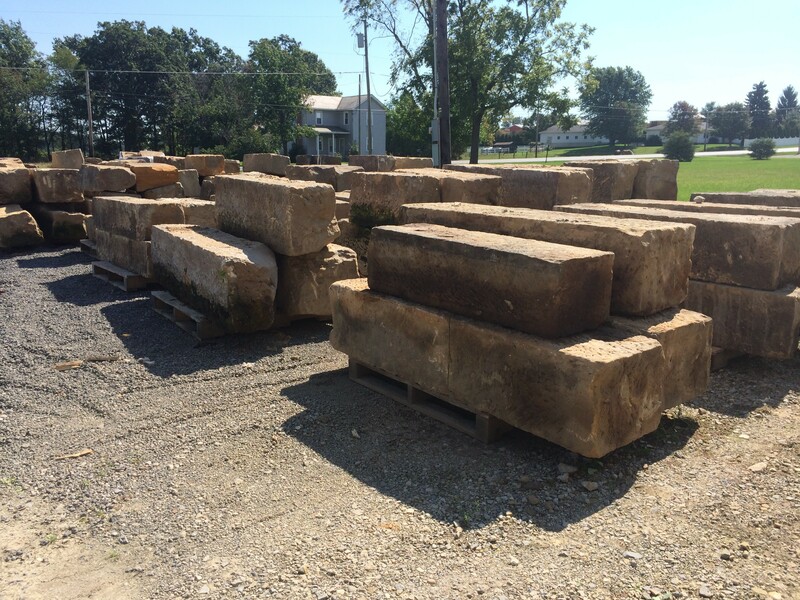 When you use Barn Stone to enhance our interior or exterior surroundings, you bring new life to a historical piece of Americana. 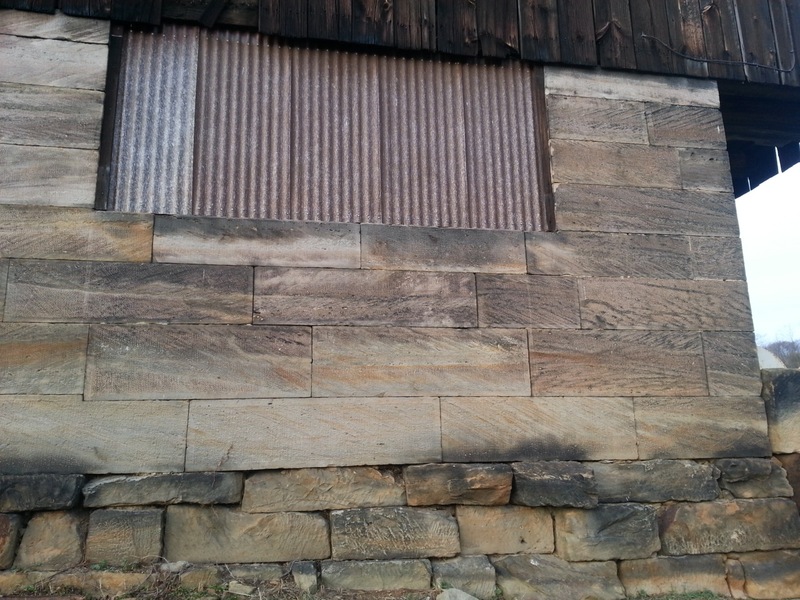 Barn Stone has the effort of the craftsman from a previous age built into the shape and texture of the stone. 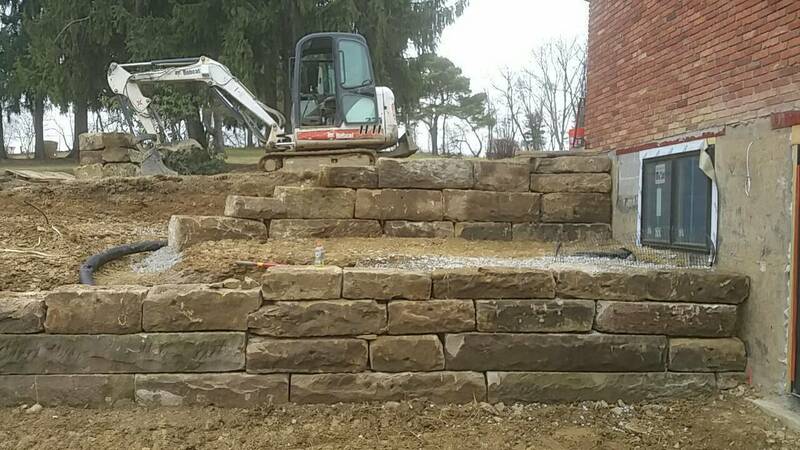 Stones reclaimed from barns and other types of stone foundation can also be called stacked stone, wall stone, and foundation stones. 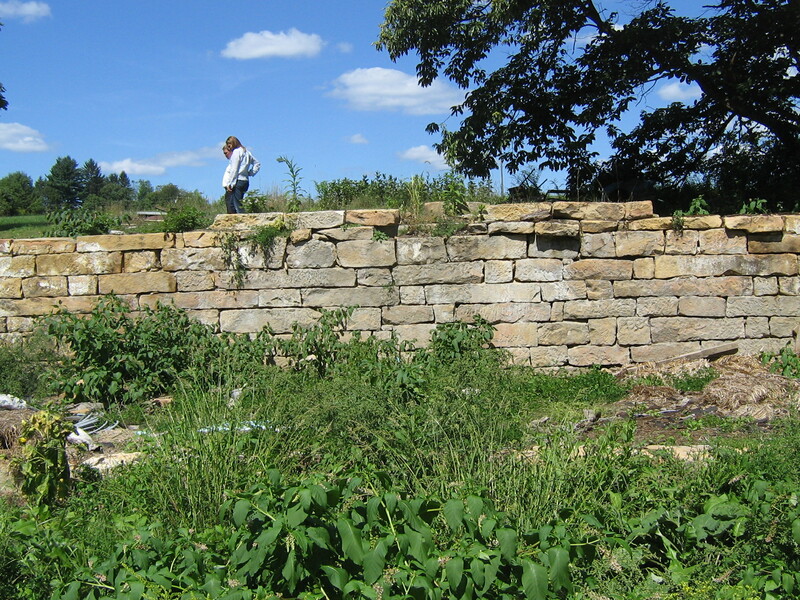 Sometimes the material comes from stone barns. 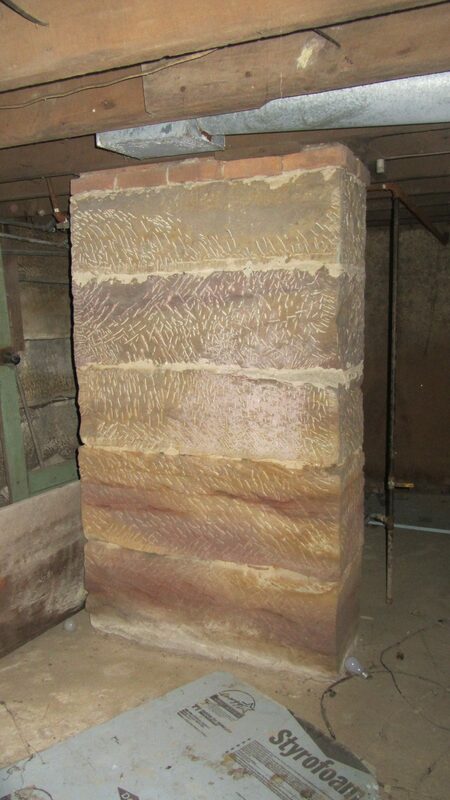 The barn stone for sale from REALGOODS Company is of the best quality available. 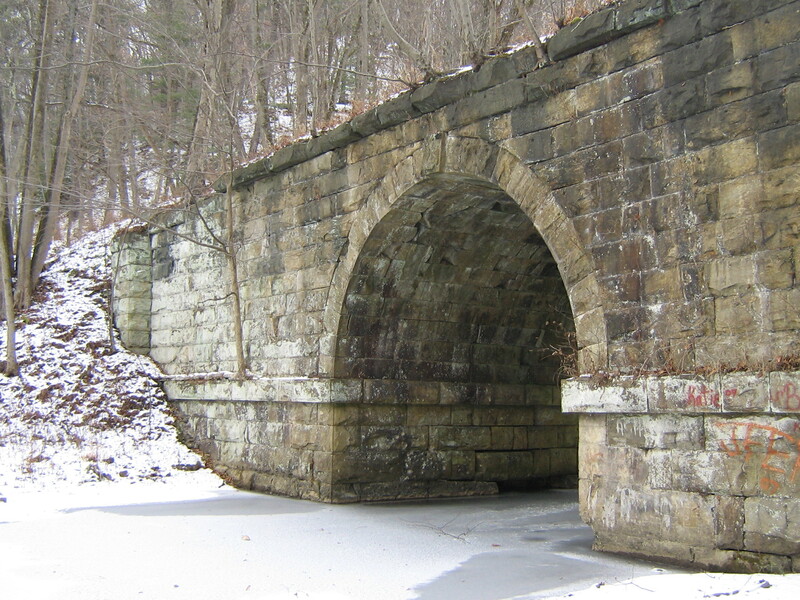 Writing history in STONE with historical stones. 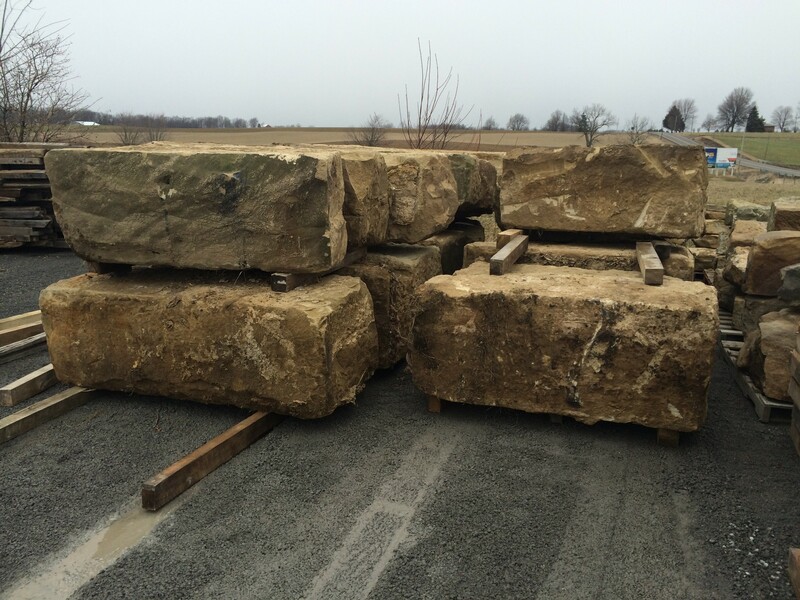 We look forward to working with you to achieve your vision in stone! 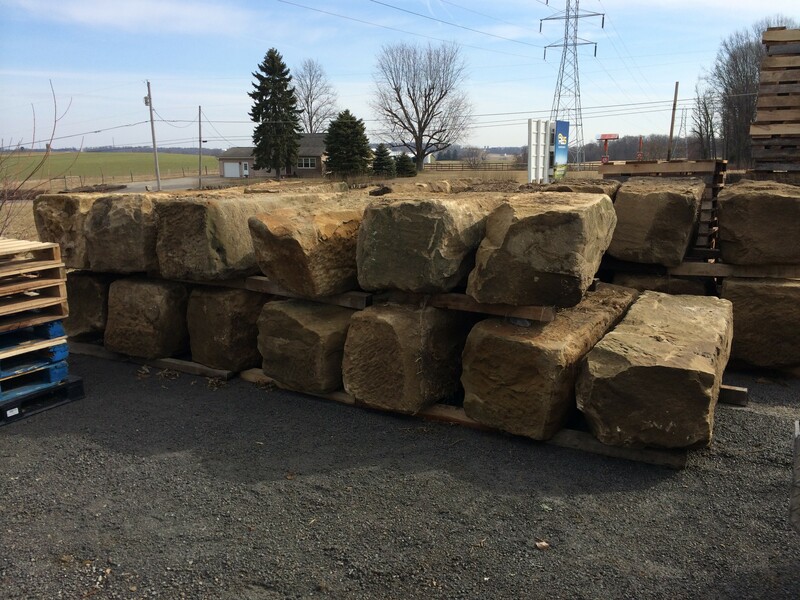 Our goal is to assist you in building well, with superb materials that serves for your benefit now, and for future generations to come.